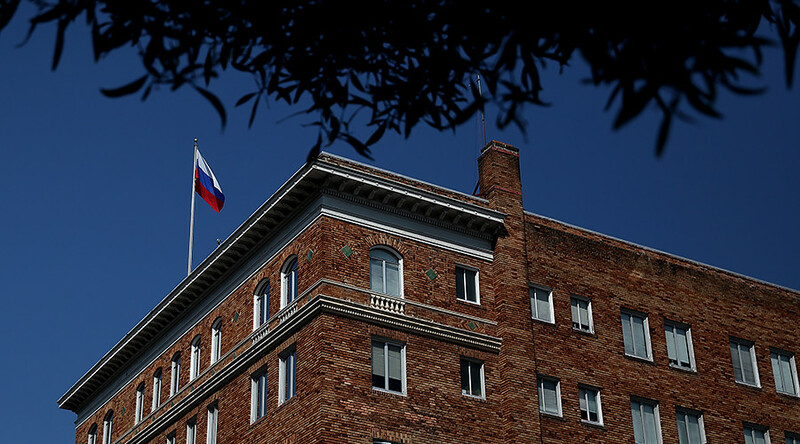 Russia's foreign ministry has said US security services intend to conduct searches in the building of the Russian consulate in San Francisco on September 2. "Alongside the yet another raid on expensive objects of Russian state property, which [the US] have blocked and are now persistently offering us to put on sale, this time the orders of the US authorities pose a direct threat to security of Russian citizens" in the US, the ministry spokeswoman Maria Zakharova said in a statement. The searches will not only be carried out at Russia's consulate offices, but also at the apartments of staff who live in the building and who have immunity, she said. To perform those searches, US authorities have ordered those staff members and their families, including children and babies, to leave their homes for up to 12 hours. "We are talking about an invasion in the consulate office and homes of diplomatic staff, who themselves are being ousted not to disturb FBI agents," Zakharova stated. She pointed out that Moscow was given just two days to close one of its largest consulates which serves the needs of "several densely populated states." 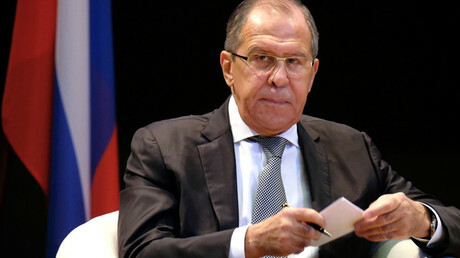 The movements of Russian diplomats and official delegations have also become more stringent, she noted, describing Washington's latest move as "unprecedented measures on restricting the work" of the Russian diplomatic mission in the US. Washington's actions seriously violate international norms, including the US' obligations in the Vienna declarations on diplomatic and consulate relations, the foreign ministry spokeswoman underlined. Adding that the latest US decision "even exceeds" Obama's move to expel Russian diplomats and confiscate Russian diplomatic property in December 2016, Zakharova said Washington's actions only further exacerbate the already uneasy atmosphere hanging over the bilateral relations of the two countries. Tens of thousands of people "who are far from politics" will suffer from Washington's measures in both countries, Zakharova warned. While the US has previously stopped issuing visas to Russian citizens in US consulates in several major Russian cities, they are now preventing Americans from getting Russian visas in San Francisco. "It is obvious that the US is not interested in the development of relations between people," Zakharova said.